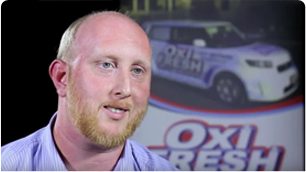 When a customer calls, you can count on the Scheduling Center to answer. 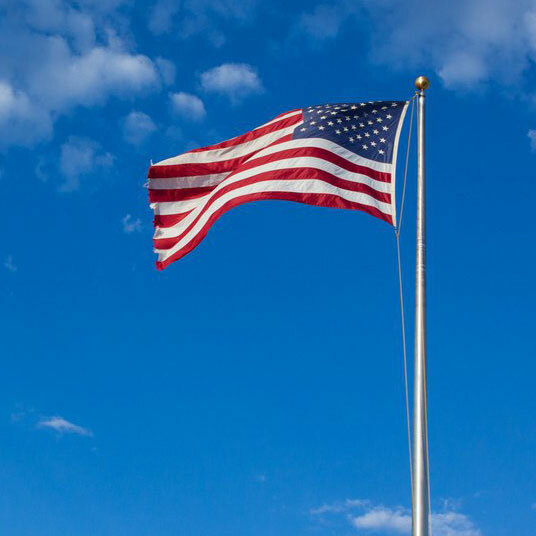 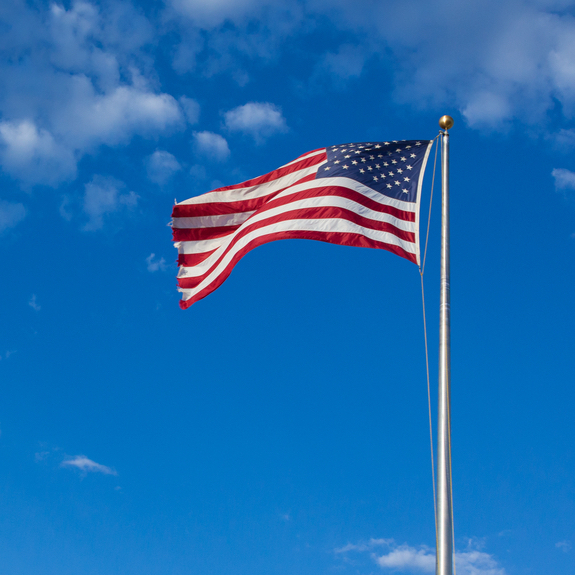 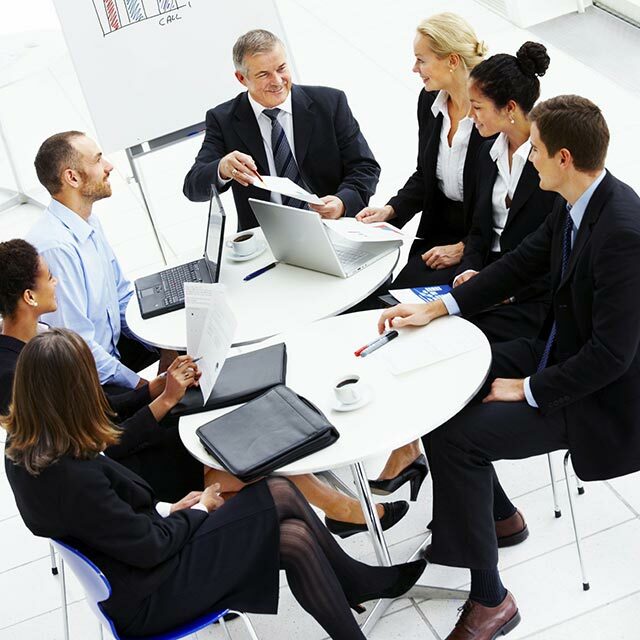 Run entirely in-house and managed directly by the Home Office, our professional and friendly team will schedule your appointments and take care of your clients. 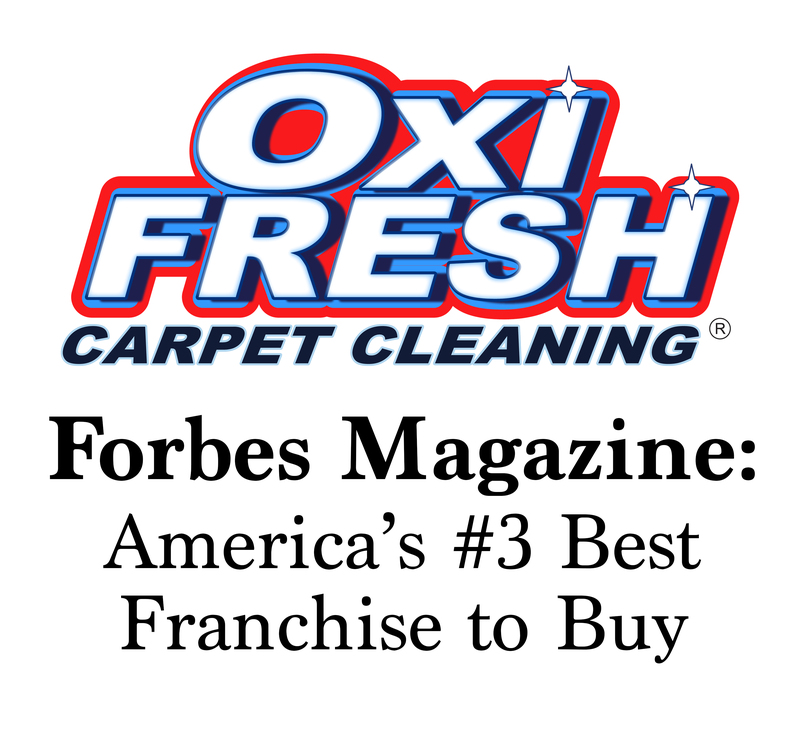 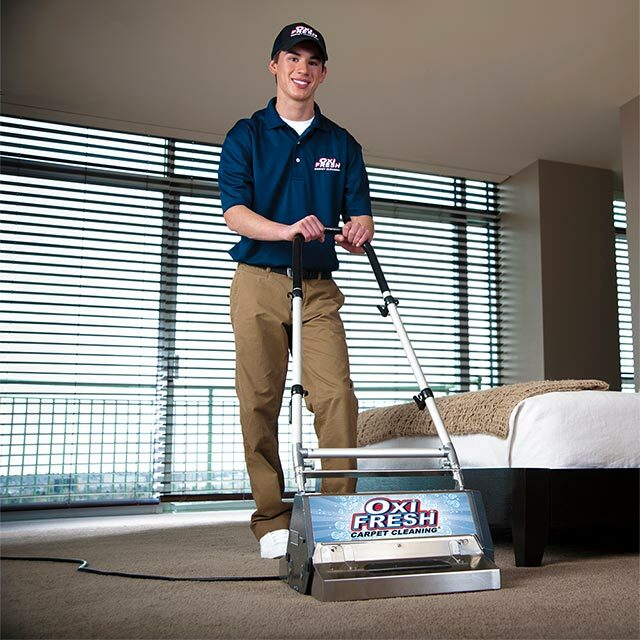 Appointments, marketing, technicians, customers – a carpet cleaning franchise has dozens of moving parts. 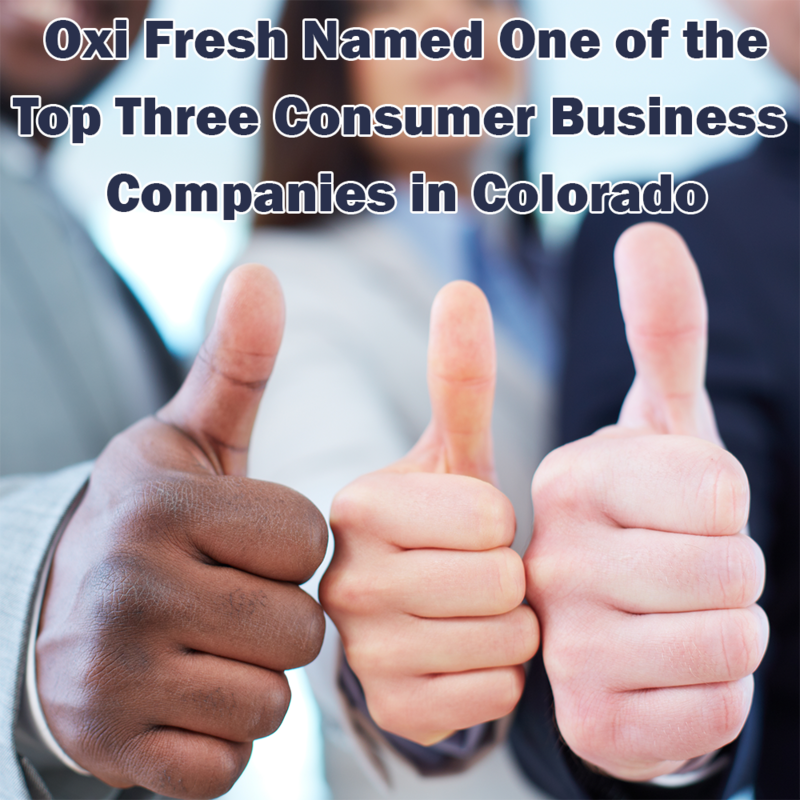 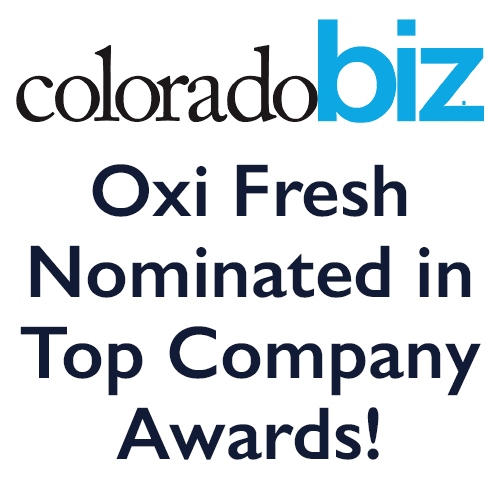 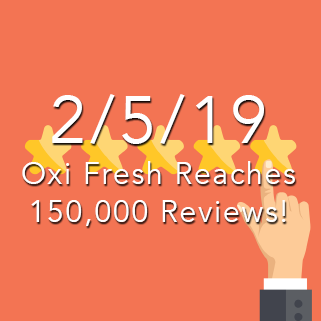 That’s why Oxi Fresh created its proprietary Scheduling Software. 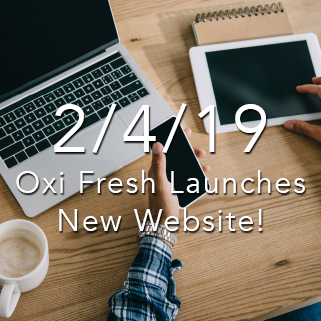 This unified, online platform combines live scheduling, automatic marketing reports, and much more to make managing your business easy. 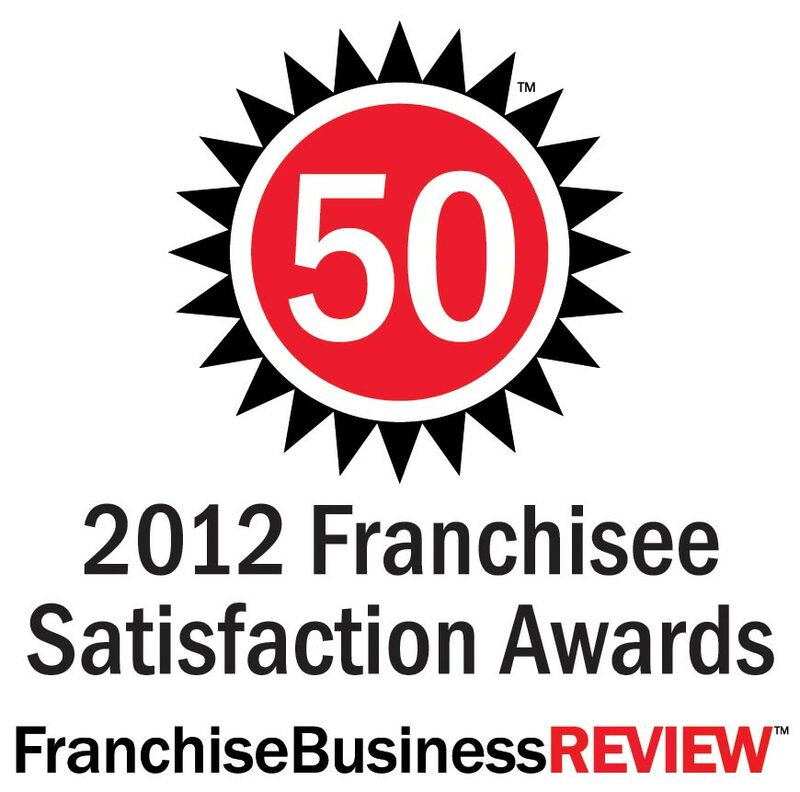 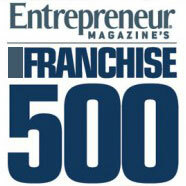 You are an entrepreneur on the hunt for a franchise opportunity, one that will allow you to achieve your financial dreams and goals. 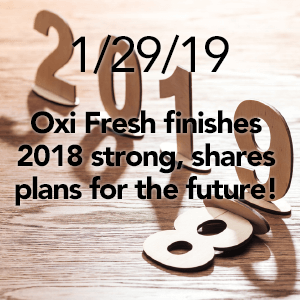 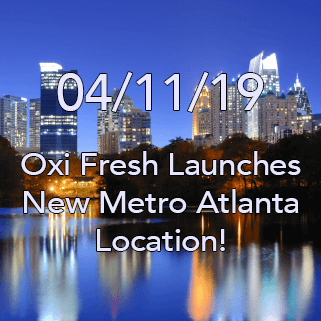 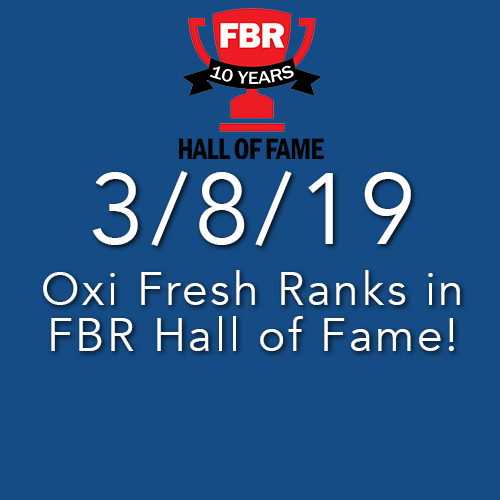 Oxi Fresh is that opportunity. 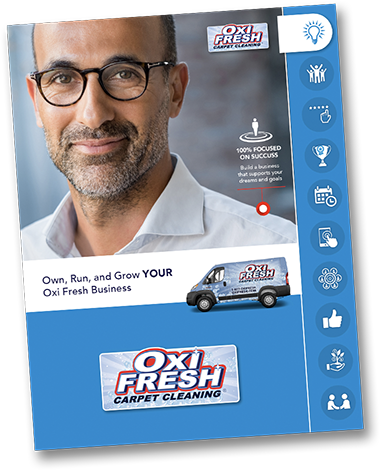 With our innovative model and powerful support systems like the Scheduling Center, you’ll be free to run a business instead of getting stuck in a job. 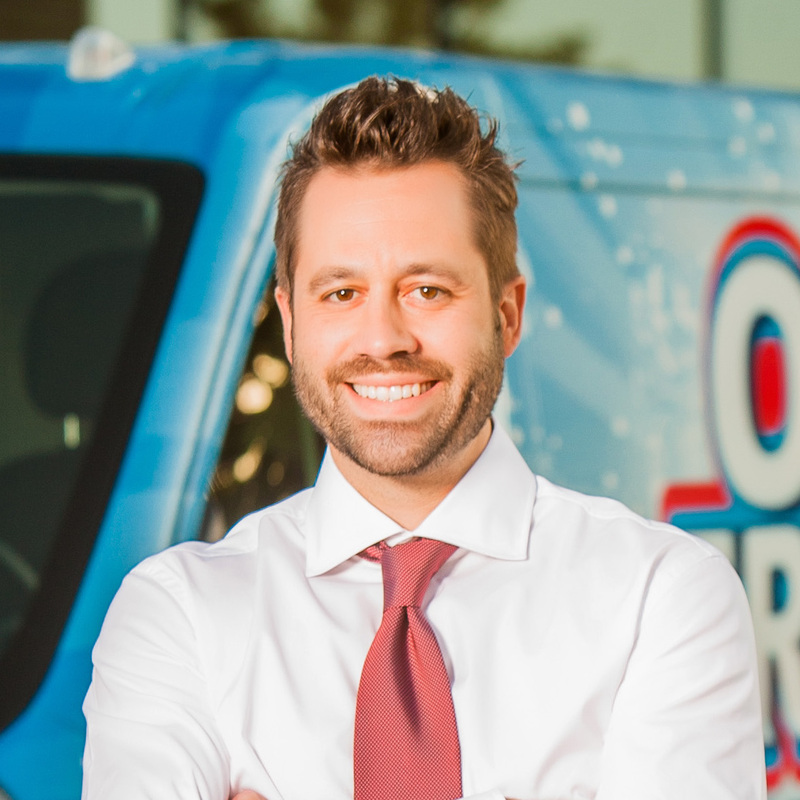 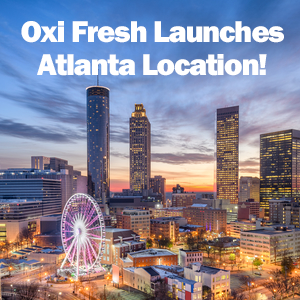 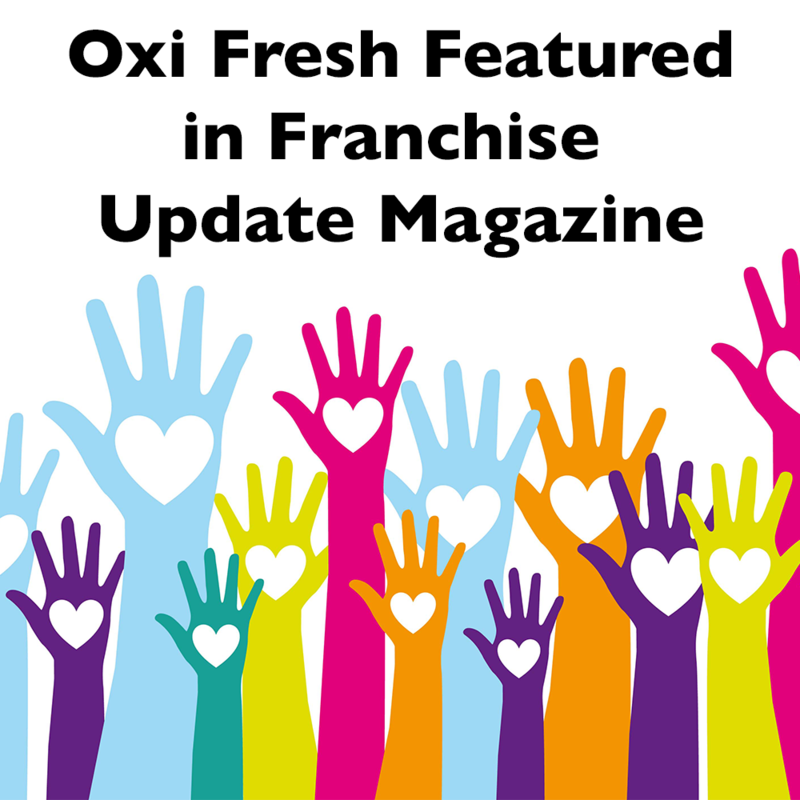 Customers expect the best and expect it fast – Oxi Fresh provides just that with our easy-to-use Online Scheduler. 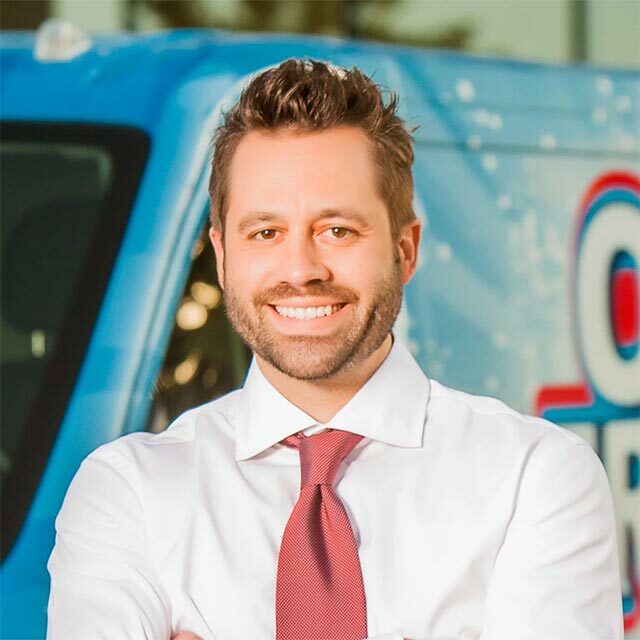 No matter the time of day, customers can quickly and easily book an appointment online and bring your franchise the business it deserves.